Description: It can be quite a shock - or a sense of relief! - once the diagnosis has been given. This discussion will help you start planning for the future, while also adjusting to a new life with someone who has dementia. 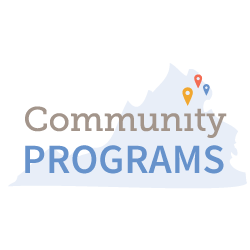 This program is a part of the Caregiver Essentials Education Series at Sunrise of Alexandria. 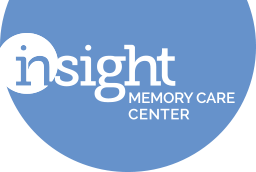 These programs are co-hosted by Insight Memory Care Center and Sunrise of Alexandria. Classes will be held on fourth Thursdays from 6:30 to 7:30 pm.